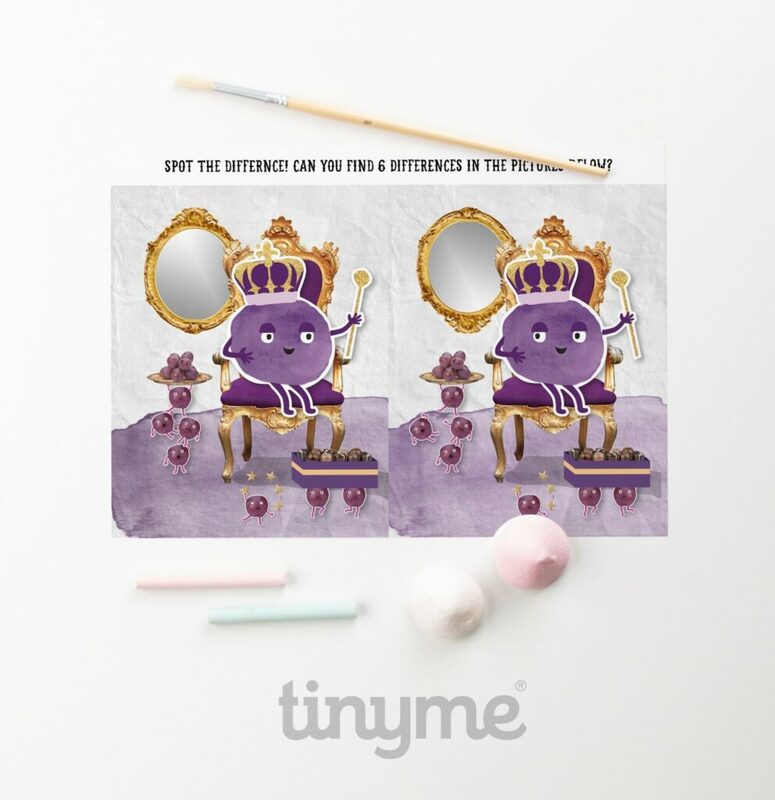 You know how much we love our printables here on Kiddycharts, I am sure that goes without saying :-) We also love the printables that TinyMe have to offer and we have some great activity printables to share with you today. There really are some stunning designs that will help you get through the summer holidays and beyond. I am sure they can be used in long car journeys or if you are stuck in a caravan on a rainy day whilst you are on holiday. And how about this colourful printable below? Who is your favourite character? There is also a bare forest that could use a bit of colour. How about a nice lush green colour to really liven up the forest? You could also draw some parrots in if you wish. I am sure you will agree that these are very colourful and worthy of adding to your current printable collection. Another sheet where you kids need to spot specific items hidden in the design. There is more than enough to keep them busy so you can relax a little. Without further ado – why not check them out? We do hope you like these free printables and that you have a lot of fun with them during the holidays and beyond.